Associate Professor of Music Business Cheryl Carr recently celebrated the release of her new album, “Invocation” with a concert and listening party at Steinway Piano Gallery’s Recital Hall. “Invocation” is a collection of jazz-styled hymns and standards. 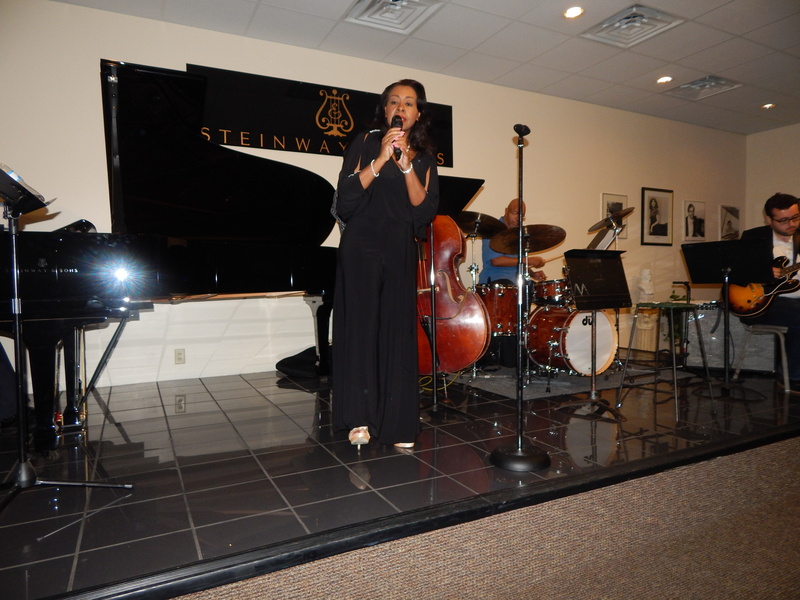 Carr, a vocalist, performed with a host of Belmont-affiliated musicians including Associate Professor of Music Dr. Anthony Belfiglio, Adjunct Instructor of Music Chester Thompson, alumnus James DaSilva and Joe Davidian.